NOTE: THERE ARE EXTRA CHARGES FOR INTERNATIONAL DELIVERY! If you would prefer to pay by check, please go through the shopping cart process, then make a list of the Item Name(s), Number(s) and your TOTAL. Forward this list with a check to Jay at the address on the CONTACT page or in the lower right corner of every page. Lee's instruction has been sought out by top players like Shane Van Boening, Darren Appleton and Mike Dechaine. Watch this DVD if your serious about improving your game! Running time is two hours and twenty five minutes. 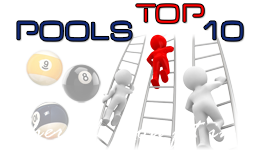 The Secret Art of Pool DVD is a fantastic resource for pool players of all skill levels. 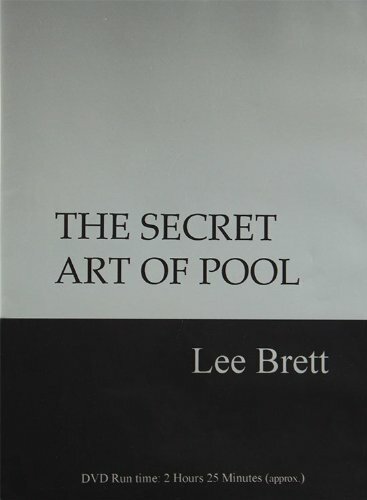 Taught by master billiards instructor, Lee Brett, The Secret Art of Pool DVD establishes a strong foundation for players to rapidly improve their game. This Lee Brett Billiards DVD teaches players how to perfect the "V" grip, the 1-5 set-up system, inside and outside the box, and his 100% aiming system just to name a few. 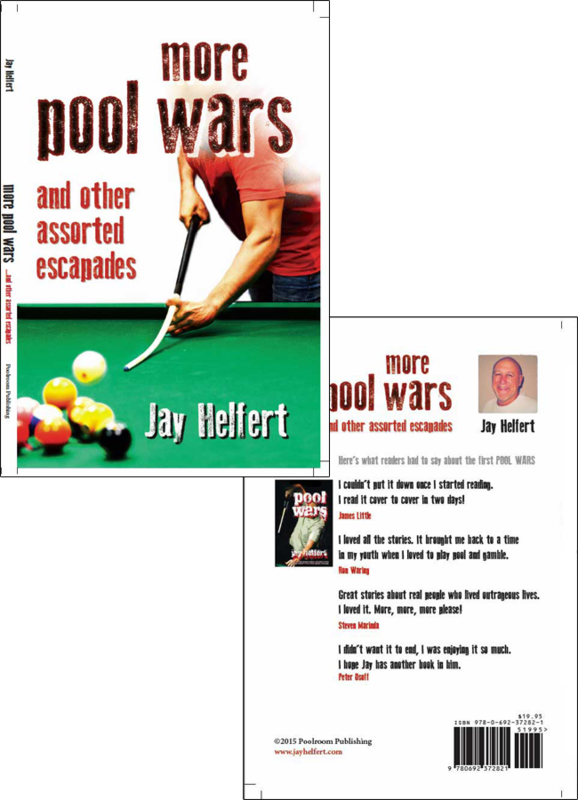 Whether you're a beginner looking to quickly improve your game, or are a advanced level player wanting to polish your skills this billiards DVD has something for you. "I've known Jay since the 60's. 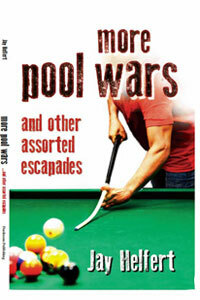 Although he loved to compete, he became more respected as a great game maker and money winner who helped out many a pool player when down on their luck."